It has been a few weeks since I began this new health journey. I am not going to lie and say has been the hardest thing I have ever done. But, this definitively has not been the easiest thing and that is for sure. When I did this in 2007, I updated my blog daily with what I ate and how many calories it was for everything total. I have decided against that approach this time around. This time I thought I would give updates along the way. I began this journey on March 15 at none-of-your-business pounds (sorry couldn’t resist) and am down by 17 pounds. It has been a ride to say the least. In 2007, I did it all without any exercise. I am going to try it again this time around. I wanted to share a few low calorie life savers. These are a few things that help save me when I get those cravings. Let’s take a look at a few. 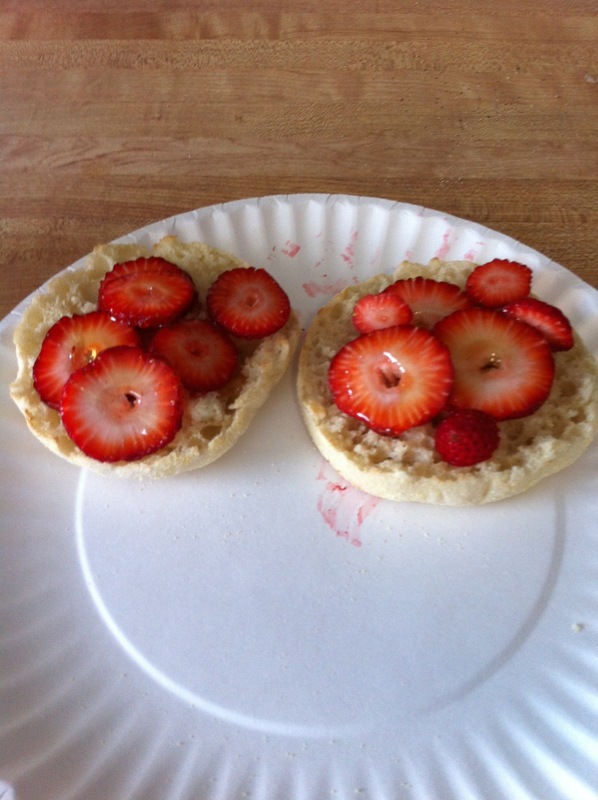 Split English muffin and place in toaster. While muffin is toasting, wash and slice two strawberries (one for each half of the muffin). When muffin pops in the toaster, remove and place one sliced strawberry on each half. 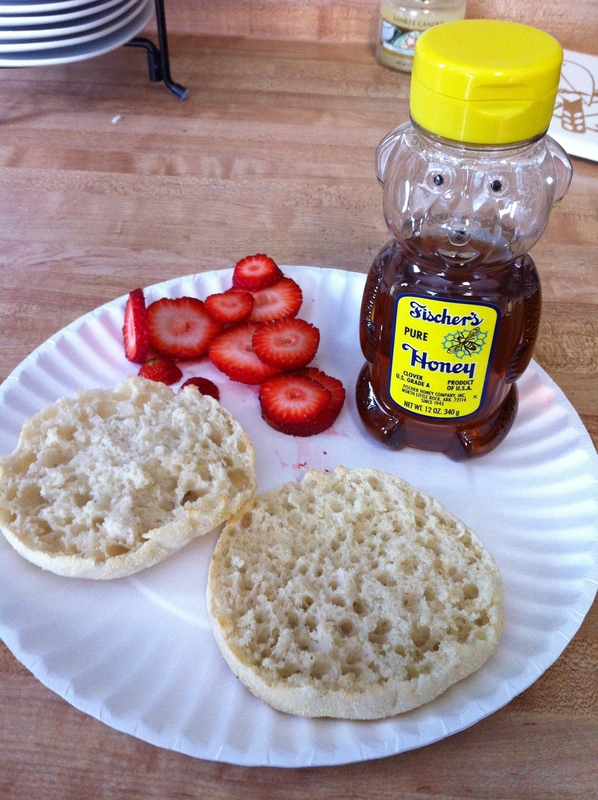 Drizzle each half of muffin with a little bit of honey and eat while hot. This is a approximately 150-160 calories depending on the size of your strawberries and drizzle. Trust me, this is an amazing snack and filling. I like to eat it with a nice, strong cup of coffee. If you want a sweeter bite, you can substitute the honey for some of that cream cheese fruit dip. It is 35 calories for a tablespoon, so it isn’t too terrible on the calories. If you find the right kind of microwave popcorn (I like Act II, 94% Fat Free), you can get a full bag of popcorn for under 200 calories. Pair that yummy, salty, buttery snack with an ice cold diet cream soda and you’ve got a great late night snack. Lots of fruits and vegetables come in servings of less than 100 calories; some are virtually calorie-free. So, help me stay motivated and accountable. I need it. The hardest thing is changing the way of thinking. In the next post, I plan on sharing some tips on dining out and a few of my restaurant favorites.